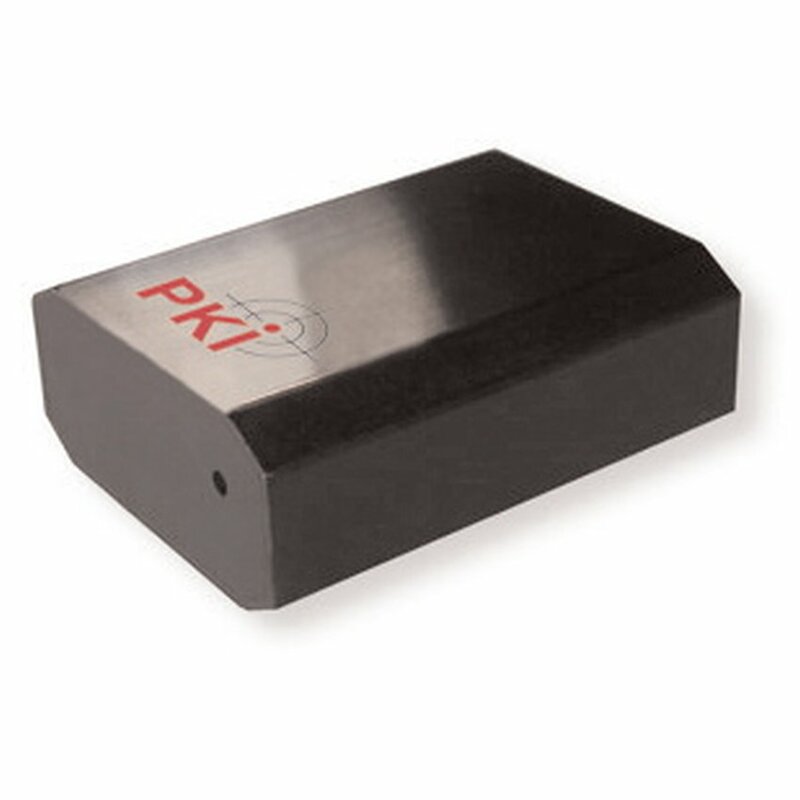 PKI 1940 is a GPS tracker which is suitable for camouflaged installation in objects of daily use, i.e. bags, suitcases, soft toys or even in heels. By use of powerful batteries maximal operation time can be achieved depending on size of available hiding place. PKI Electronic will be pleased to provide assistance for professional installation of PKI 1940 if required.